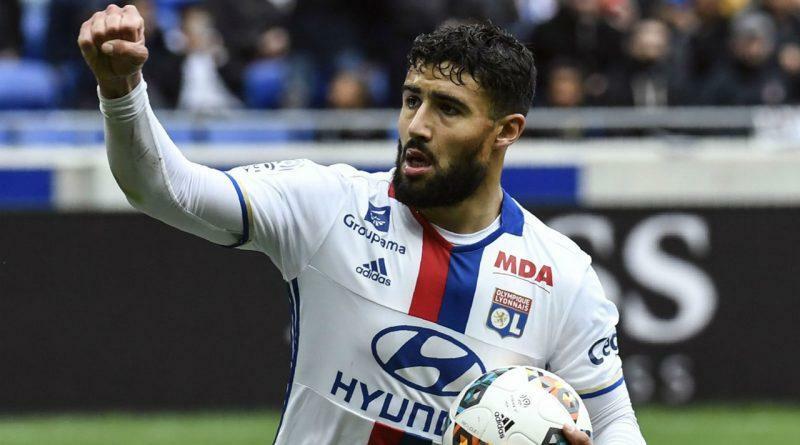 Lyon playmaker Nabil Fékir is reportedly preparing himself for a move to Anfield, according to French journalist Nabil Djellit. 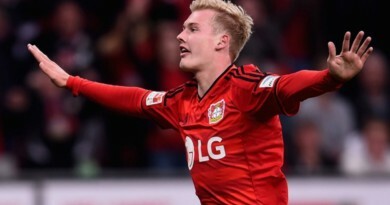 The 24-year-old is of high interest to Jürgen Klopp, and the German wants the French international to replace Philippe Coutinho, who left Merseyside for Barcelona in January. 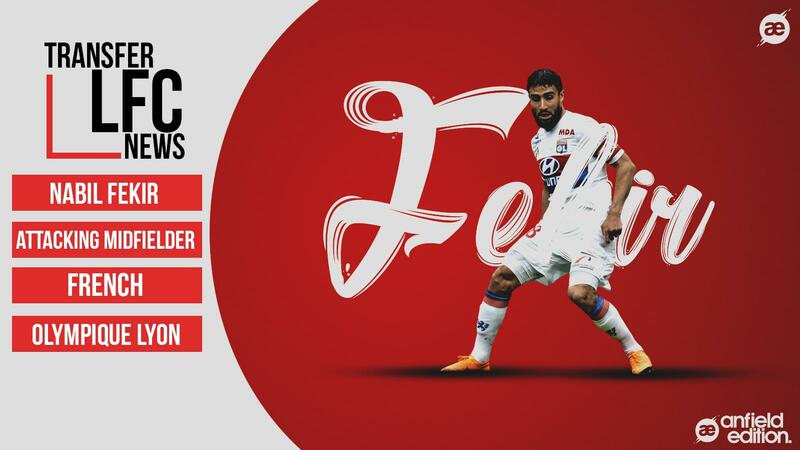 These quotes will certainly excite Liverpool fans, as it appears Fékir is determined to complete his move to Anfield before the start of the World Cup. 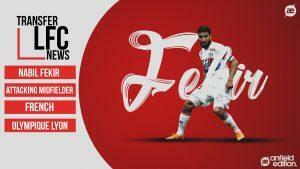 World Cup winner and former Arsenal star Emmanuel Petit also believes that Fékir would a perfect signing for the Reds. With the French international seemingly determined to be part of Jürgen Klopp’s squad, it now appears to be a case of when he signs rather than if. Do you think he’s an ideal replacement for Philippe Coutinho?